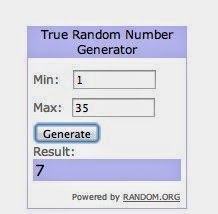 love, n: Coaster Giveaway winners! 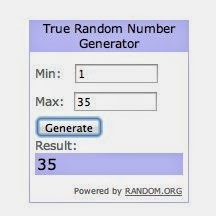 It's time to draw the winners! 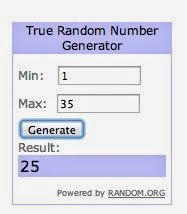 I honestly don't know how the other bloggers do this, but some use the "True Random Number Service", which I have always used. 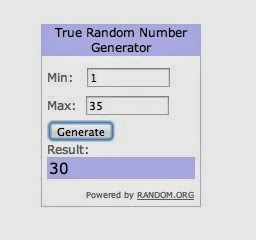 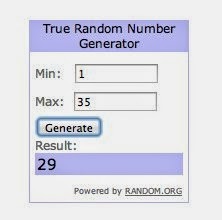 I assign numbers to the participants according to what I see when I click on my page, and then use that Number Generator!